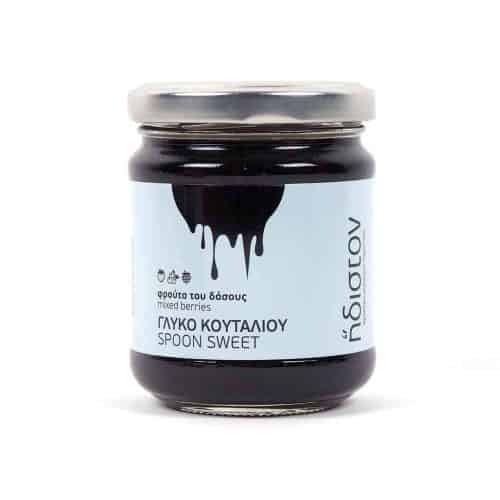 Halvas is a typically traditional Greek sweet, also wide spread in other Balkan countries and the Middle East. Because of the high energy content of tahini, it is traditionally eaten during fasting periods. Health wise, tahini is good for the immune system and is known to have anti-ageing properties. 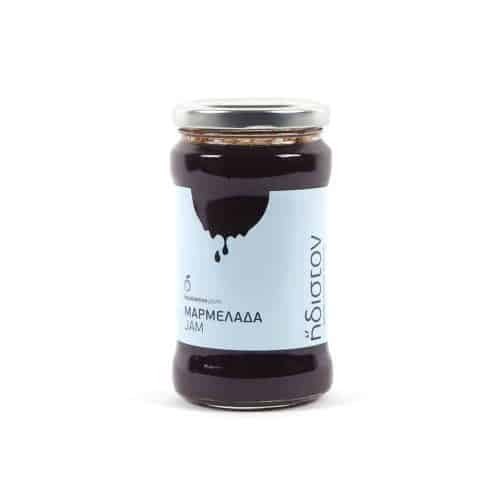 It is commonly had as a dessert or a snack as it is, although it also goes well with yogurt, dried fruit and bread. 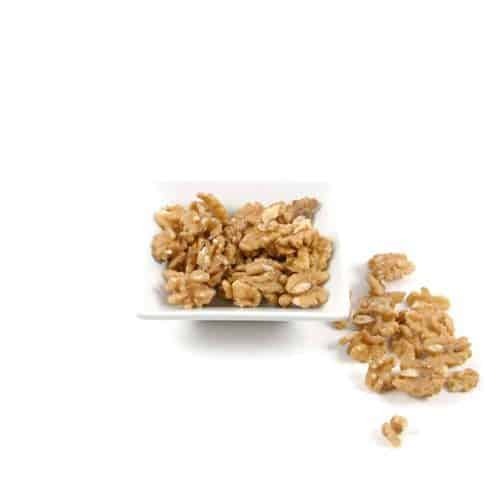 It is a very good source of energy; therefore great to start your day with! 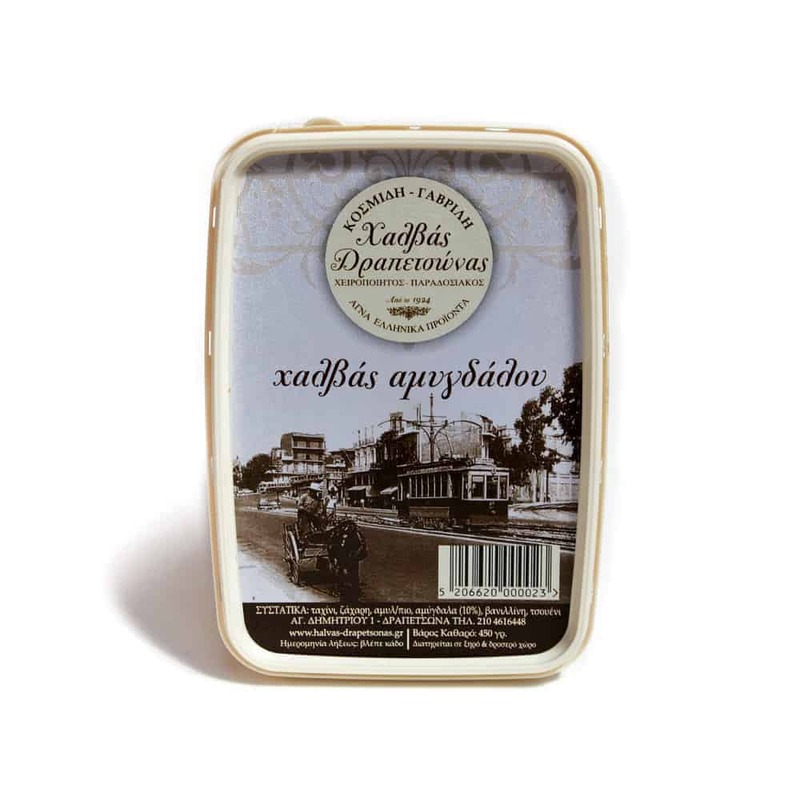 Halvas Drapetsonas offered to you here has been around since 1924 and is one of the best in Greece!